"One in four don't come home." Back in July, a man by the name of Jason Black achieved an incredible feat. 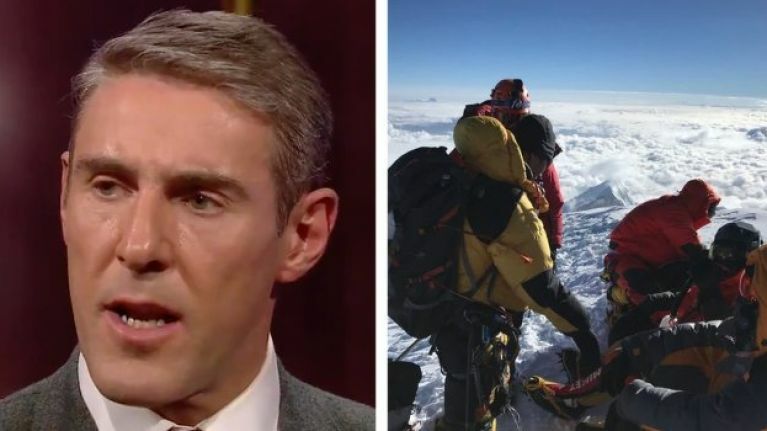 The Donegal native conquered K2, the world's second-highest mountain - only Everest can put it in its shadow - before recording an emotional message for his family back home at the summit. "I'm one hell of a proud Irishman. I'm one hell of a proud Donegal man," he said. "This was hell. This was absolutely hell and back," Black added before telling his family to "never stop reaching for your dreams, never stop reaching for the sky," a message he extended to his friends and local community. A hell of a story, and a hell of a human being. Black had previously attempted to scale the monster mountain in 2015, but was ultimately unsuccessful. Now with the behemoth in his rearview mirror, Black sat down on the couch on The Ray D'Arcy Show on Saturday night to tell his amazing story. "We all know K2 is K2; it's the most revered mountain in the world," he told his host. "It requires a completely different skillset to get up it." Asked to spell out the seriousness and dangers involved with such a trek, Black provided some stark context. "Well, one in four don't come home," he noted. "This year, I was in a team of 10 and we were sitting in base camp and we were looking around at each other thinking; 'Two of us may not come home'". 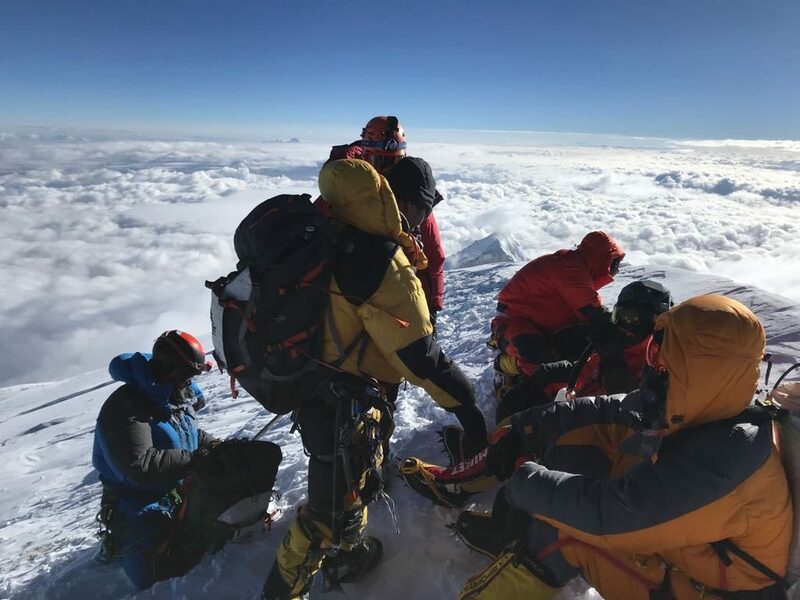 Black stressed that this is the "harsh reality" faced with anyone who engages in high altitude mountaineering, and later explained that he had witnessed two people die this year. "I lost two," he recalled. "I was climbing with Serge [Dessureault], a French-Canadian climber in 2015; fabulous guy, professional climber. "Unfortunately, just up ahead of me the rope snapped and he tumbled down beside me to his death. Hard to witness, extremely hard to witness." You can watch Jason in conversation below.